Prophylaxis includes polishing to remove plaque and stain, then removal of calculus from below and above the gum line. This is done to decrease bacterial level and help prevent Gingivitis and Periodontitis. During these visits we also go over nutrition and home care. 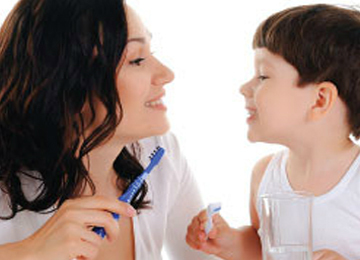 Fluoride is a naturally occurring nutrient that in the right concentrations can decrease cavity formation. 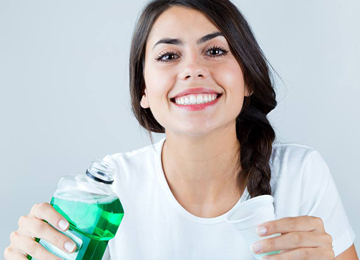 We apply concentrated fluoride to the tooth surfaces after your dental cleaning. This is very beneficial for both adults and children. 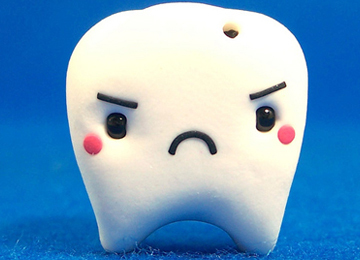 The fluoride in our water system is not always enough to protect our teeth fully. If you live on well water you are not likely to have fluoridated water. Teeth Sealants are protective coatings that go into the pits and fissures of the teeth and act as physical barriers. This is done so that bacteria cannot colonize within the pits and fissures and cause cavities. 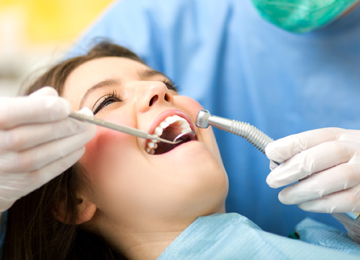 These procedures deal with the tooth, supporting gums and bone of the teeth. 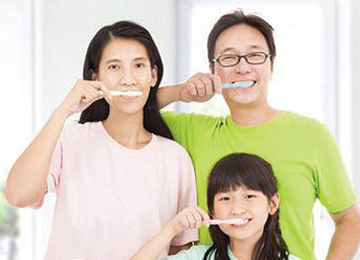 If plaque stays on the teeth and gums for a prolonged period of time the bacteria can cause an infection called Gingivitis, during that time you may notice red gums and bleeding during flossing or brushing. 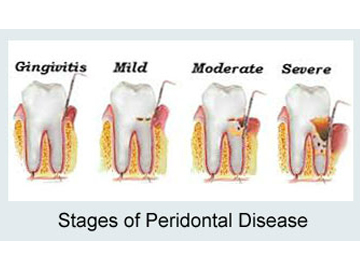 Gingivitis, without treatment can be followed by an inflammatory disease of the periodontium called periodontitis. You can experience bone loss, recession and even loss of teeth. During this visit we help treat these issues by removing plaque, stain, and calculus from below and above the gum line. This is done after successful periodontal scaling and root planing or periodontal surgery, it includes polishing to remove plaque and stain, then removal of calculus from below and above the gum line. During these visits we also go over nutrition and home care.